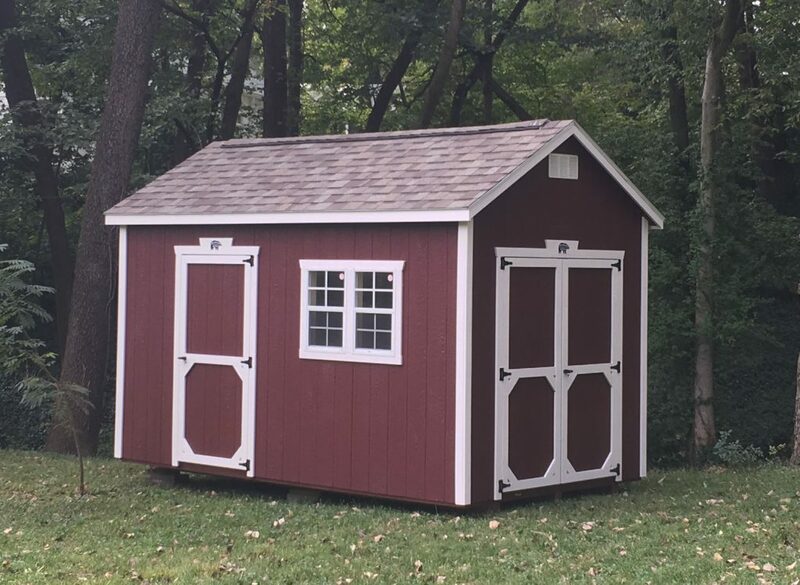 Just your basic backyard storage shed. 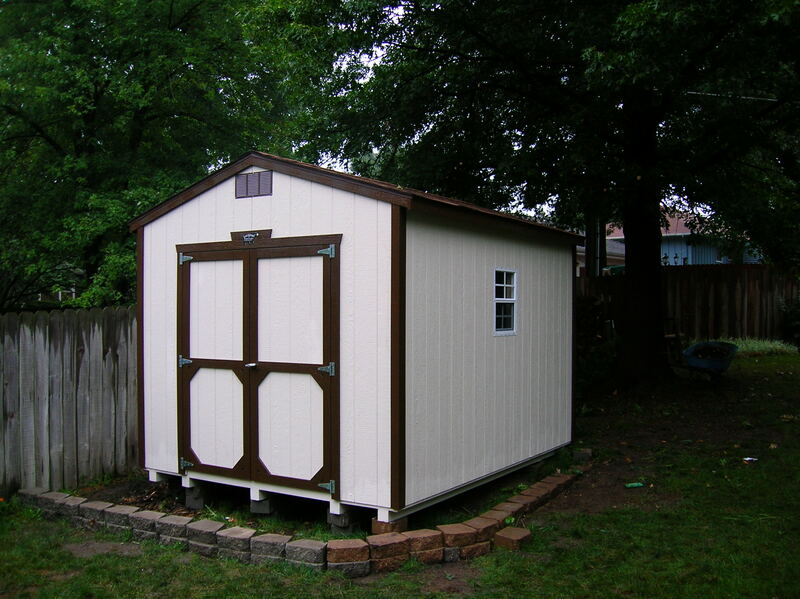 We offer our Workshop Style in any size from 8’x8′ to 16’x40′. 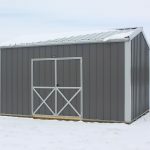 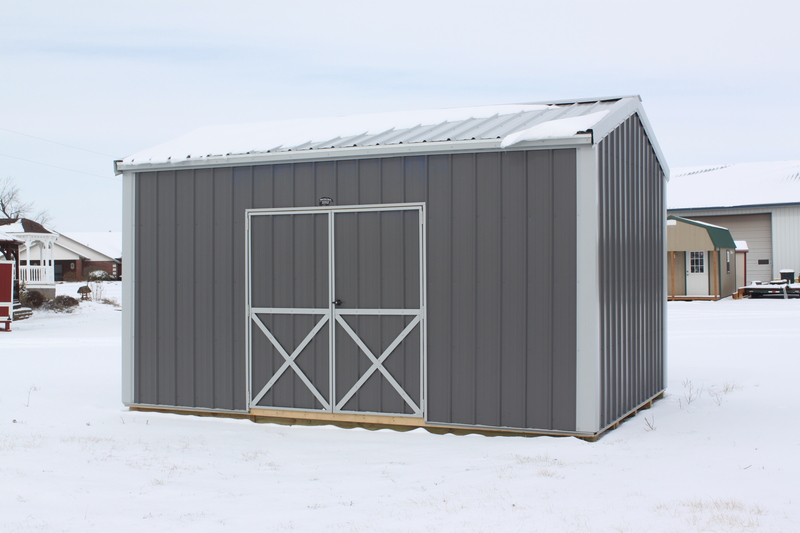 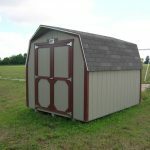 Also available with Steel Roofing and Siding. 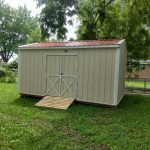 Works excellent for lawn equipment and other yard tools. 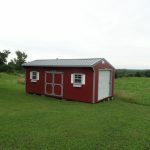 Order optional windows or skylights for more light. 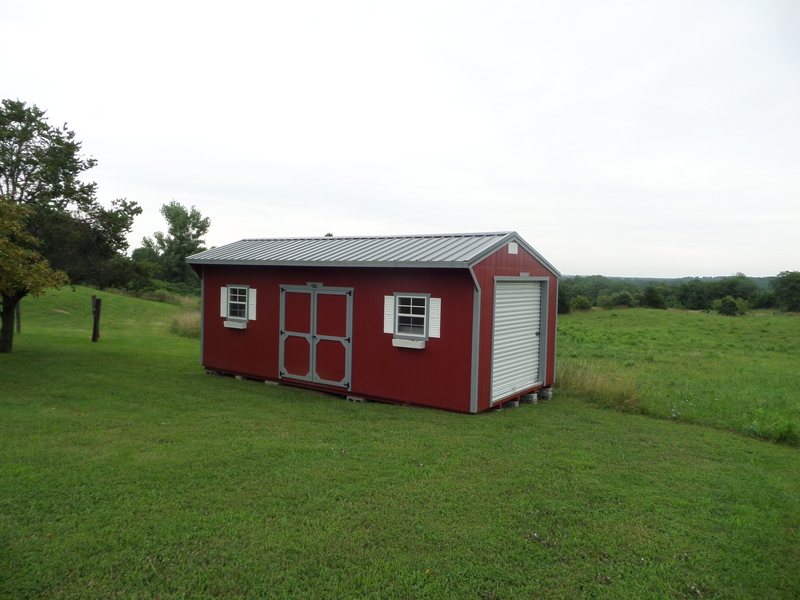 Also be sure to order a ramp to safely park your riding lawn mower. 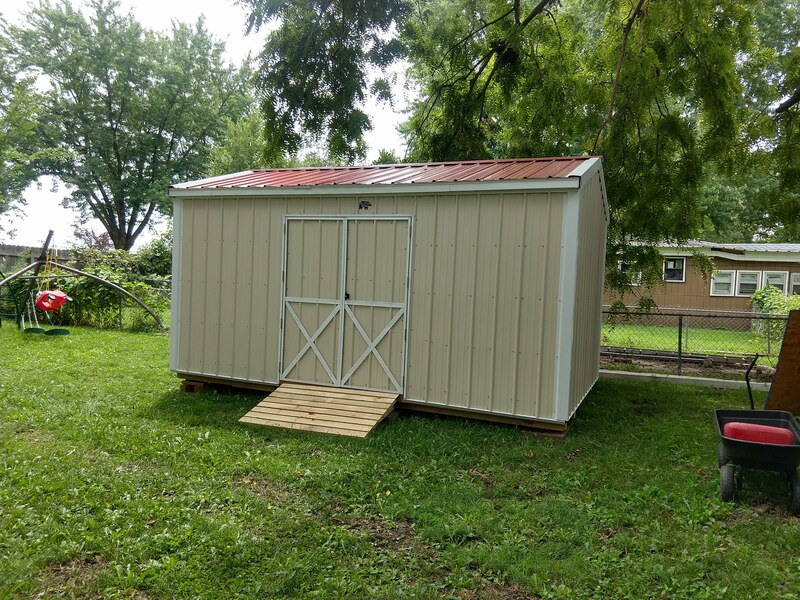 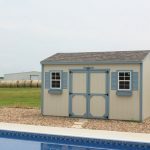 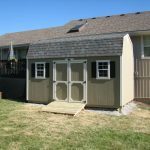 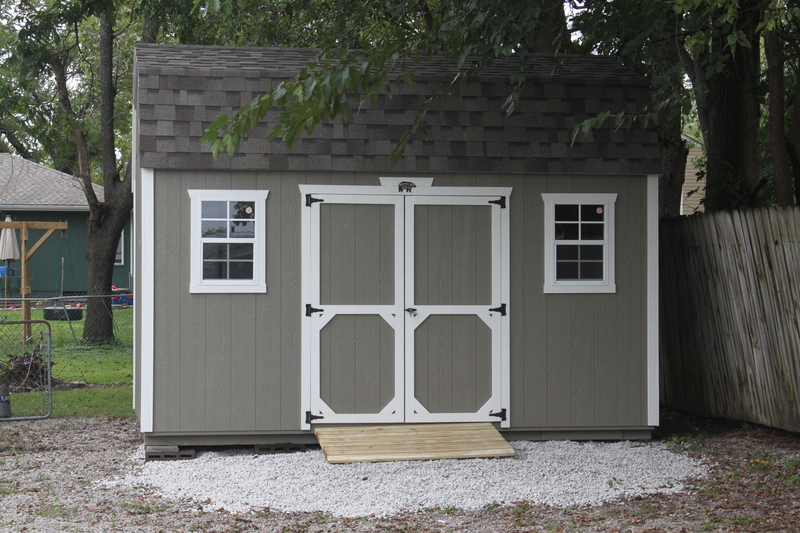 Get more storage than ever with our lofted garden shed. 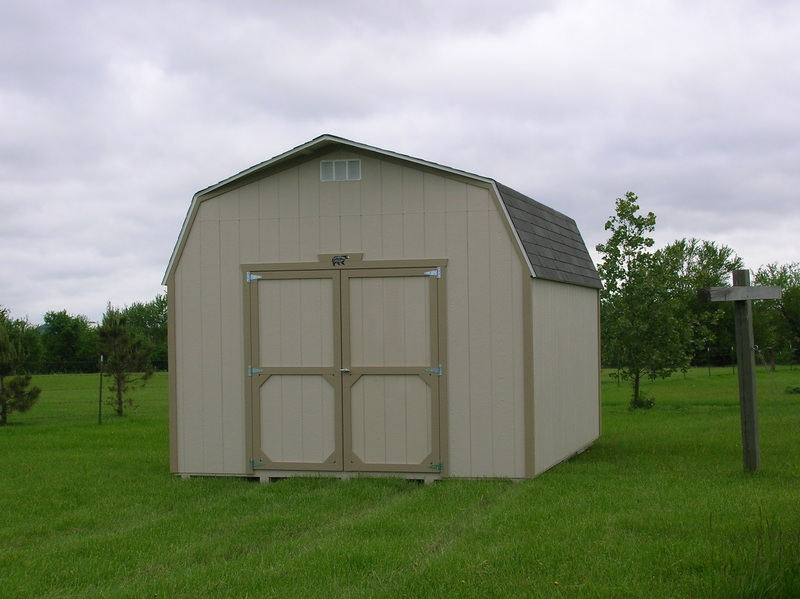 Available in sizes from 8×12 to 16×40, we have one to fit your needs. 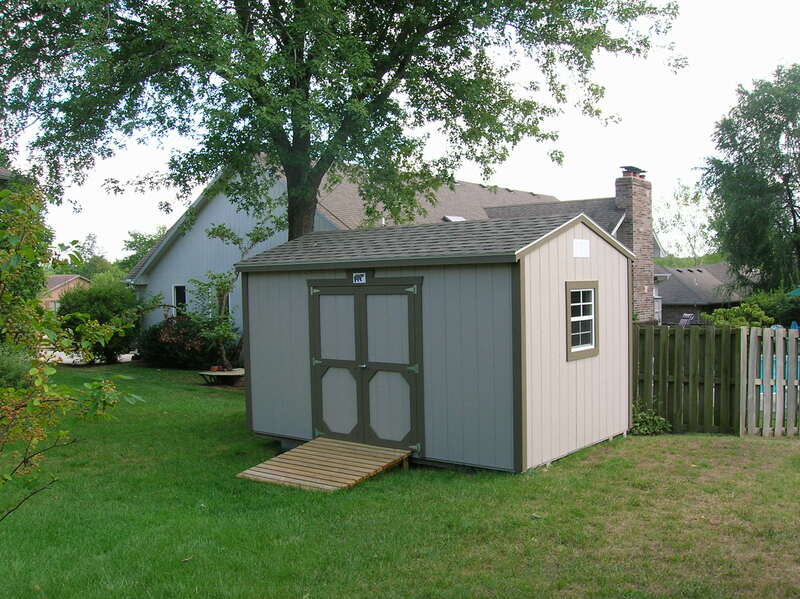 With expansive loft area you will have space for all those seasonal decorations that are cluttering up your garage. 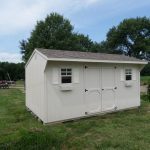 Ask us about our electrical packages and other cool options. 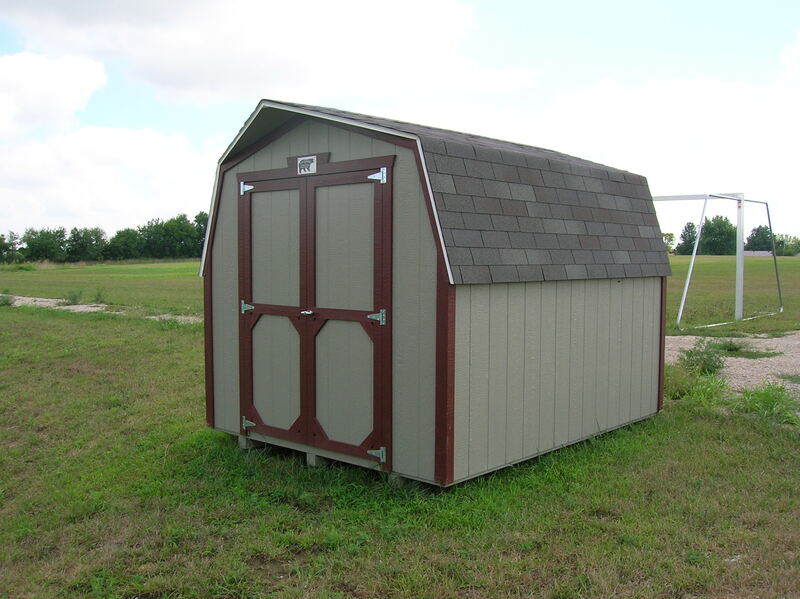 Also available with Steel Roofing and Siding. 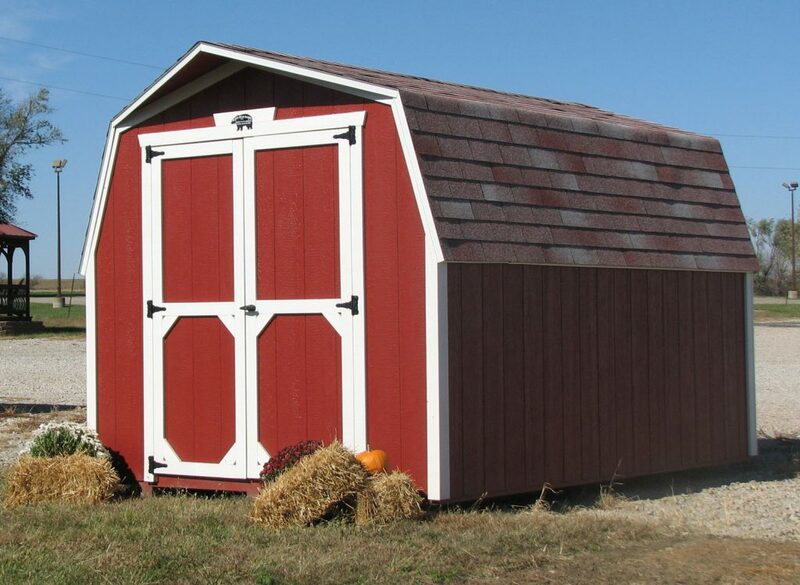 Store your stuff in style. 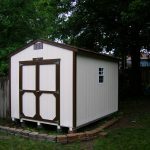 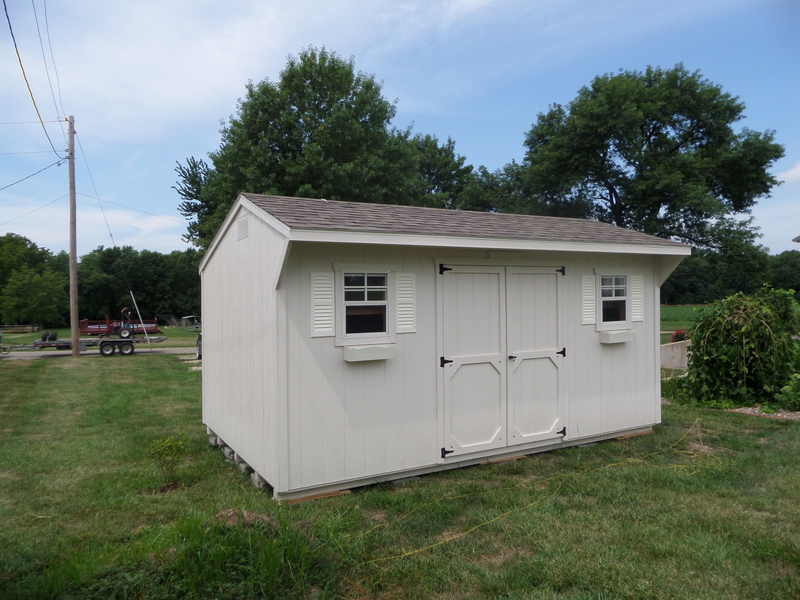 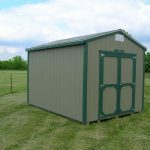 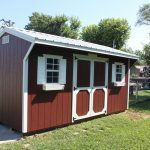 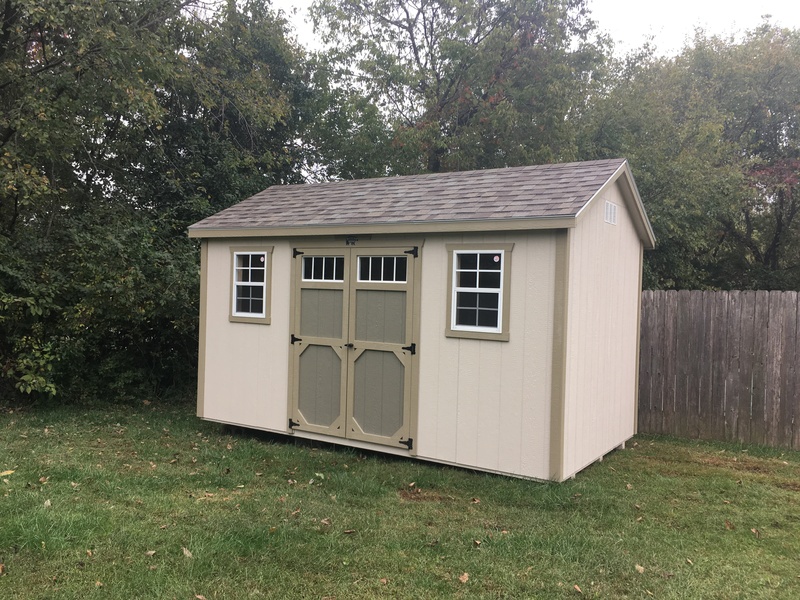 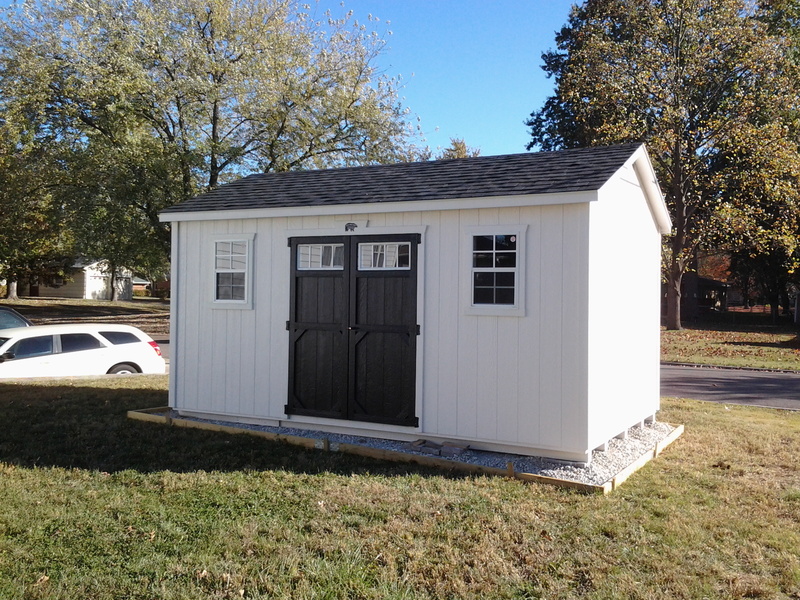 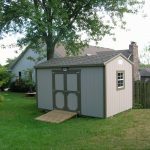 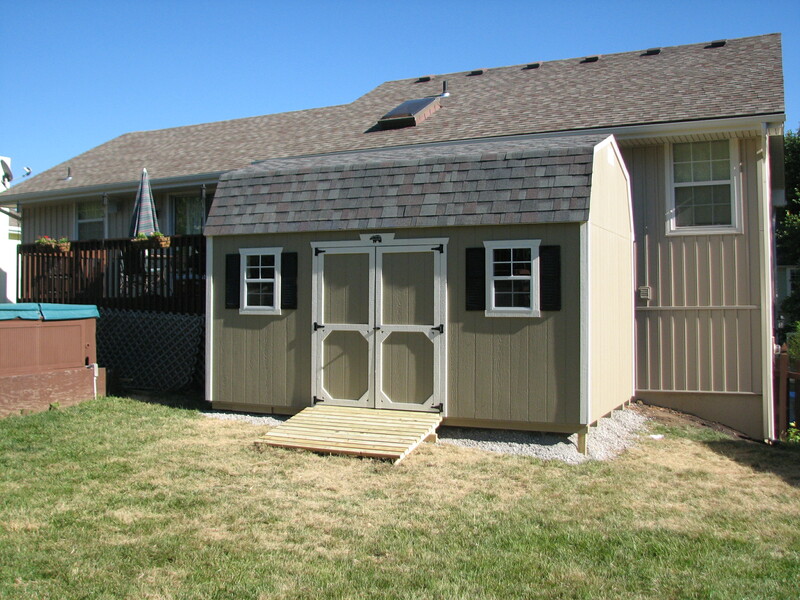 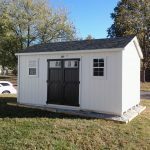 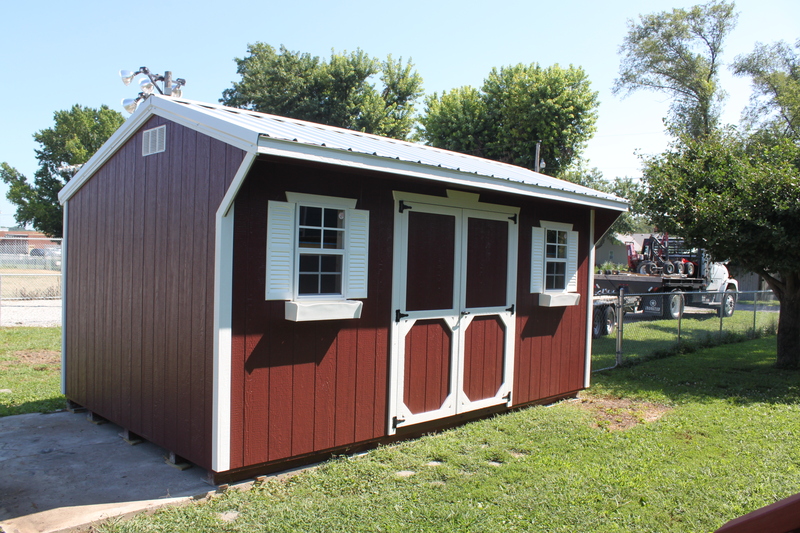 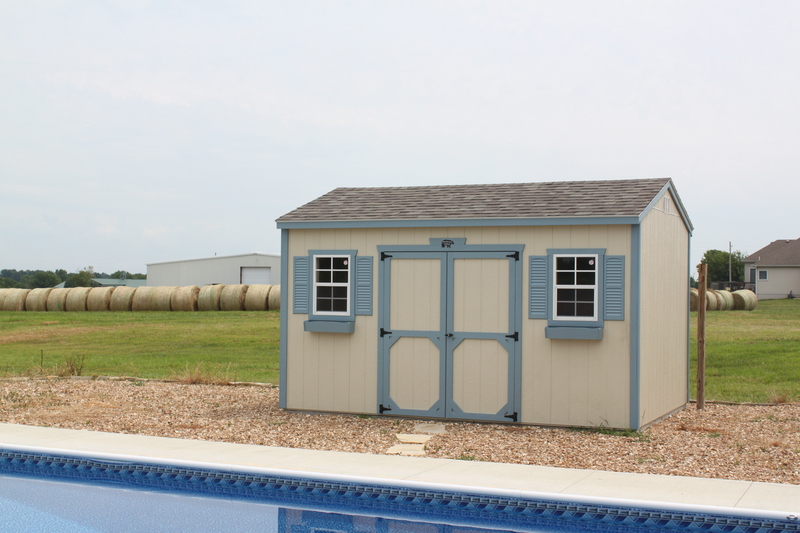 With our New England Style in your backyard you don’t need to be ashamed of your garden shed. 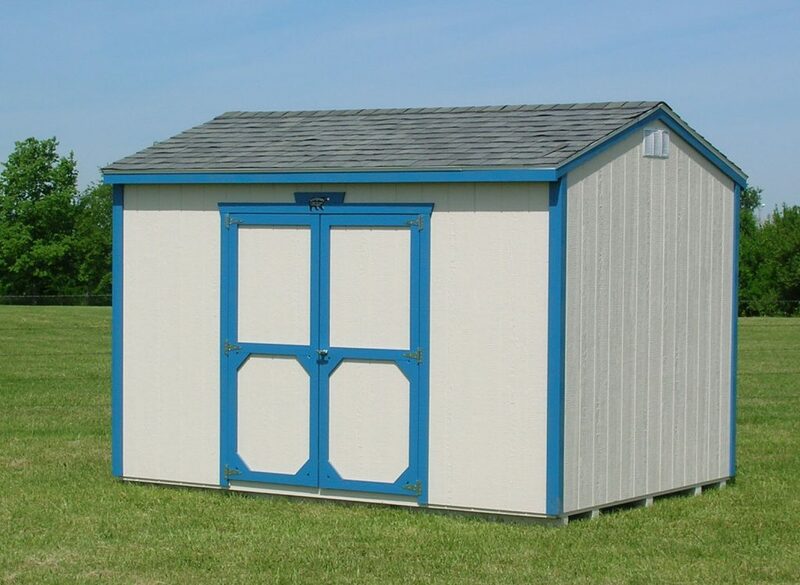 With sizes available from 8×8 to 16×40 we have all your storage needs covered. 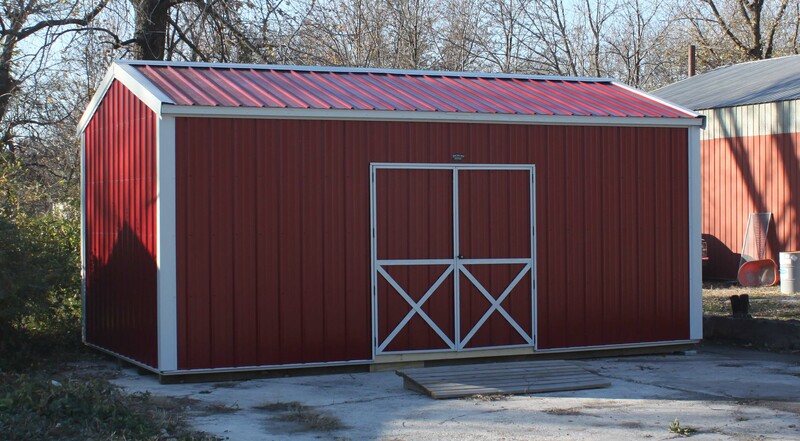 Steel roofing also available. 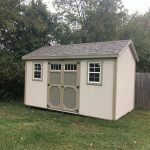 Also check out our New England Cabin Style for your tiny house needs. 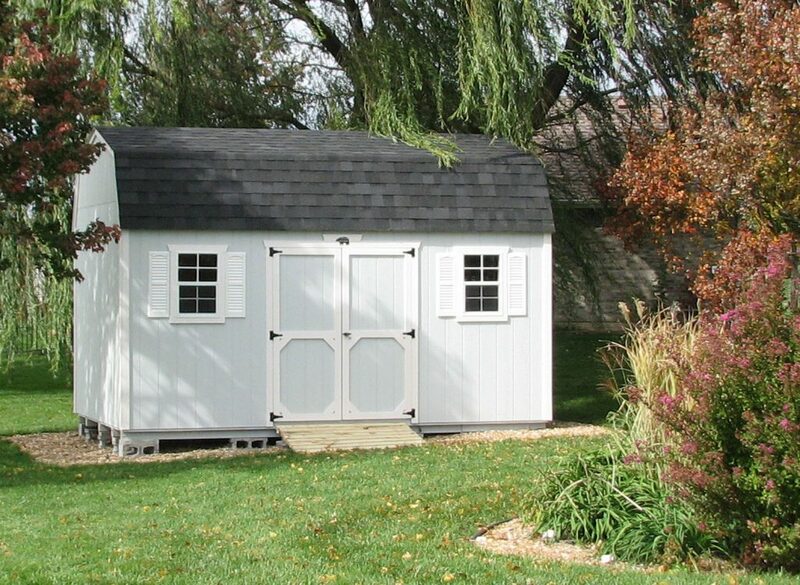 The perfect garden shed. 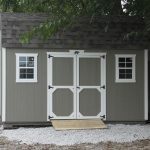 With sizes from 8×8 to 14×40 we have one to fit your space. 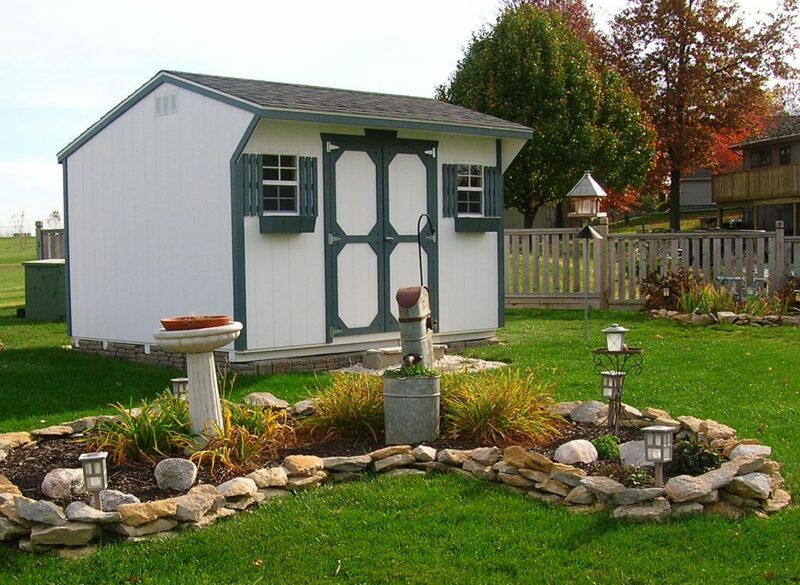 Add optional shutters and flower boxes to dress up your garden even more. 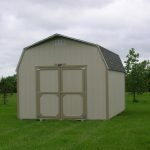 Sizes from 8×8 to 16×40. 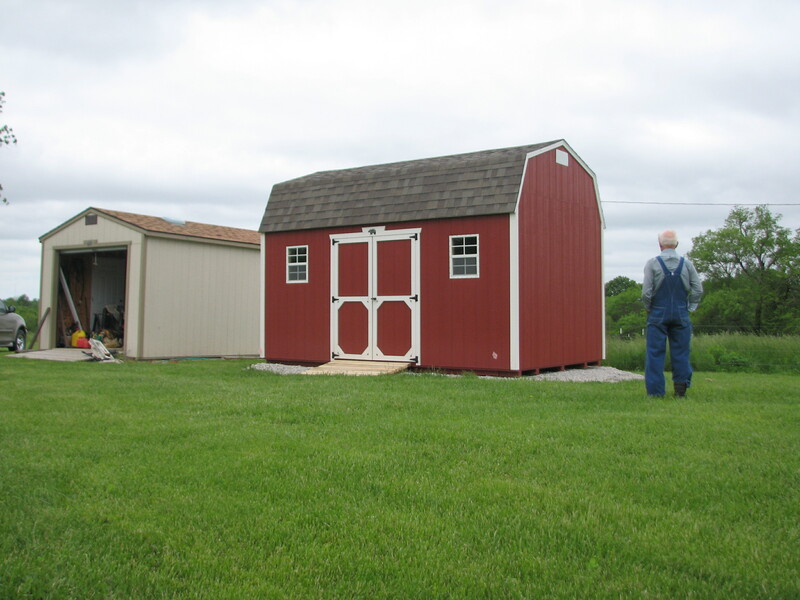 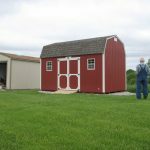 The original mini-barn. 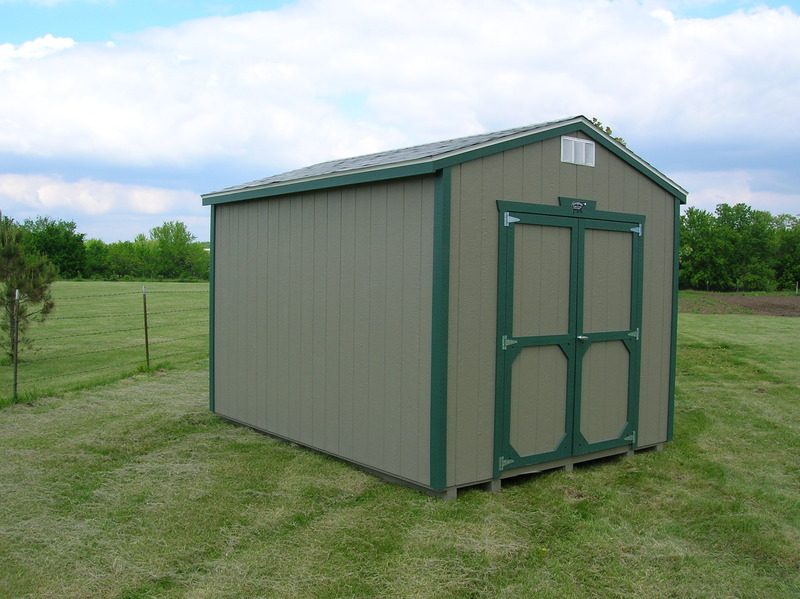 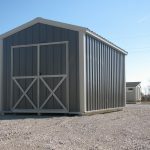 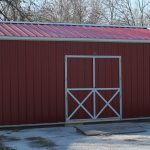 Also available with metal siding and roofing. 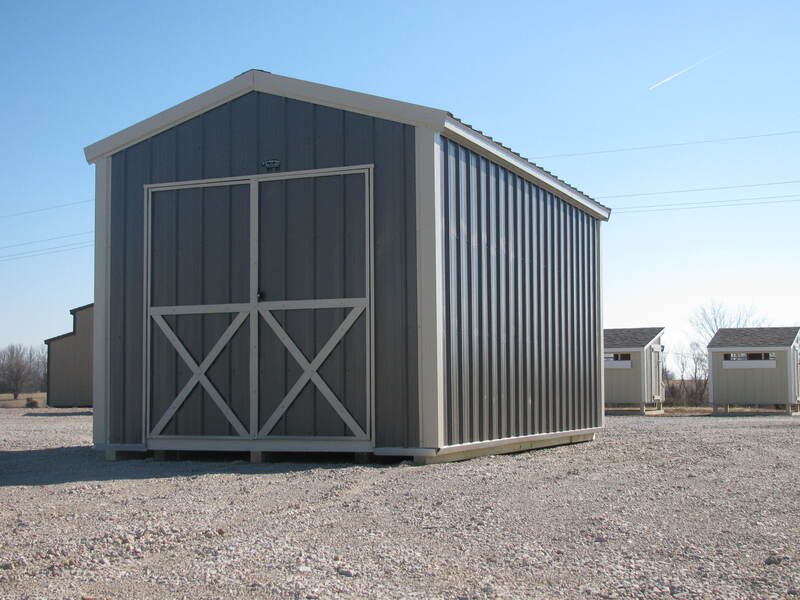 Due to DOT Oversize Load Regulations, Floors on 12′,14, and 16′ Buildings are 6″-12″ less than nominal size.